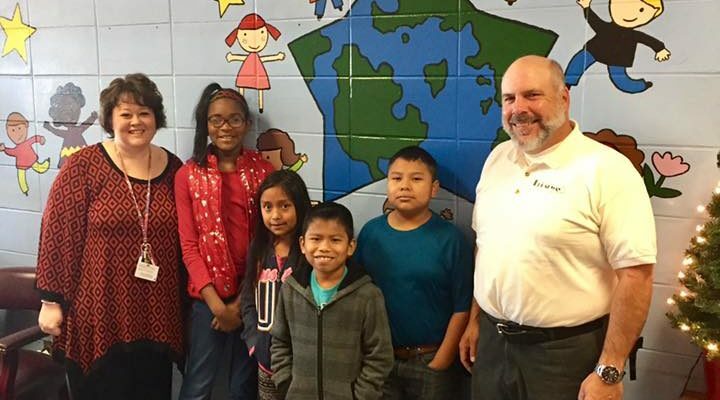 Broadway Pizzeria 43 adopted Flatwoods Elementary School just before the Christmas break. The restaurant has already been providing awesome pizza to the staff as well as rewarding the kiddos with it. We’re so grateful for the support! Pictured at a planning meeting are AAS coordinator Jimmie Ann Daniels, far left, with happy kids and Broadway owner Eric Wyatt. The Chamber of Commerce of West Alabama is pleased to welcome 10 new Ambassadors who will be joining a team of seasoned veterans in 2018.